Quang Tri province has been working to reform administrative procedures, improve the capacity and responsibility of civil servants, mobilize resources for infrastructure development, and offer many investment incentives to gradually build a modern administration and better the business environment. Mr. Nguyen Duc Chinh, Chairman of the Quang Tri Provincial People’s Committee, shares on this issue with the Vietnam Business Forum Magazine. Could you tell us about the province’s socioeconomic highlights in the past year? What are the main objectives and tasks for 2019? Alongside very positive and inclusive achievements that the country obtained in 2018, under the close leadership of provincial leaders, and the effort of all-tier authorities, sectors, localities, people and business communities in the province, the province managed to achieve very encouraging socioeconomic performances in 2018: Fulfilling all 24 major social and economic targets, with nine surpassing the targets. This was the second straight year the province completed socioeconomic targets, thus strengthening the groundwork and belief for successful delivery of the five-year socioeconomic development plan in 2016-2020. The province's gross regional domestic product (GRDP) reached VND19,050.563 billion (US$820 million) in 2018, representing a year on year growth of 7.14% and fulfilling the plan of 7 - 7.5% set for 2018. Specifically, the agriculture, forestry and fishery sector generated VND3,762.72 billion, up 4.0% year on year; the industry and construction sector raked in VND4,651.542 billion, up 10.2%; and the service sector fetched VND9,655.065 billion, up 7.1%. Per capita GRDP was VND43.6 million, higher the target of VND42 million, 7.9% higher than that of 2017. Its State budget revenue totaled VND2,597 billion, equal to 100% of the estimate and 6% higher than the value achieved in 2017. The aggregate investment capital was VND14 trillion, an increase of 21.89% from the previous year. In 2018, provincial leaders focused on the objective of improving the investment, production and business environment and enhancing the Provincial Competitiveness Index (PCI). Focused investment attraction has brought in positive results. The province received 124 business delegations with more than 1,100 domestic and foreign companies and investors seeking investment opportunities in the province. The Provincial People’s Committee concretized investment cooperation commitments by ratifying five signed memorandums of understanding (MOU) and granting investment decisions to 48 domestic projects with VND6,325 billion of registered investment capital. 28 projects were deployed with a combined disbursed value of VND2,900 billion and many projects actively prepared investment procedures. 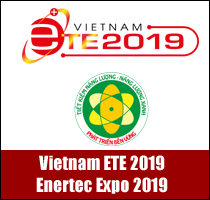 Typical big projects consisted of Ischool Quang Tri International Integration School, Huong Hiep 1 Wind Power Plant, FAM - Quang Tri High-tech Agricultural Application Area, and AE - Cua Tung Resort. 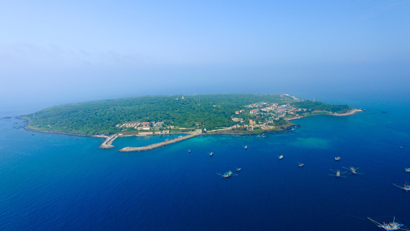 Especially, on January 4, 2019, the Prime Minister approved the investment policy on construction of 685-ha 10-berth My Thuy Port, which was estimated to cost VND14,234 billion. 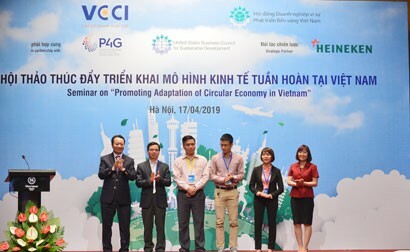 Once completed, the project will attract more investment projects into Dong Nam Economic Zone of Quang Tri province and create a driving force for local socioeconomic development. First, further utilizing local potential and advantages, changing the growth pattern, restructuring the economy, especially in agricultural and industrial sectors. Second, accelerating administrative reform, reforming public service regime and public staff, streamlining organizational structure and payrolls; improving the investment environment, raising the Public Administration Reform Index (PAR Index) and the Provincial Competitiveness Index (PCI). Third, ensuring social security and social welfare; caring public health; developing education and training, improving the quality of human resources; proactively preventing and combating natural disasters, coping with climate change, enhancing natural resource management and environmental protection; resisting corruption and wastefulness; strengthening national defense, maintaining political security and social order and safety. Fourth, boosting economic restructuring; reshuffling public investment; rearranging State-owned enterprises, facilitating private business development. Fifth, focusing on three strategic breakthrough stages: Innovating and improving investment attraction mechanisms and policies and facilitating corporate investment; developing high quality human resources to open a new development direction; and increasing transport infrastructure investment to draw large-scale projects. Sixth, speeding up the progress of investment projects and raising added values of the economy. How have you worked to improve the investment and business climate and support enterprises? 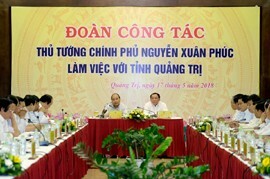 Over the past time, Quang Tri province has drastically improved the investment environment, facilitated investors to deal with investment procedures and provided highest investment incentives as per Decree 118/2015/ND-CP of the Government on detailed instructions for implementation of a number of articles of the Investment Law. In addition, the province timely issued Resolution 15/2016/NQ-HDND, Decision 39/2016/QD-UBND on investment incentive and support policies in Quang Tri. Currently, Quang Tri is asking the Government for more special mechanisms and policies for Dong Nam Quang Tri Economic Zone and proposing the construction of Lao Bao - Densavan Transboundary Economic and Commercial Zone. The province has directed the effective implementation of guidelines of the Party, the State and the province on human resource development; trained, retrained, treated and recruited high-quality human resources; linked human resource development with the application of science and technology; and developed human resource training plans to meet the needs of investment projects. 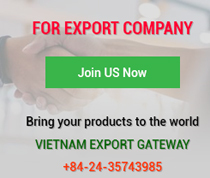 Quang Tri has actively attracted non-state financial sources for development investment, especially from the masses and external sources; promoted public-private investment forms; encouraged and facilitated economic sectors to take part in infrastructure investment and operation. The province has sped up the progress of project implementation and deployed new infrastructure investment projects in the fields of transport, industry, agriculture, forestry and fishery, trade, service, tourism, irrigation, health, education, administration, national defense and security. 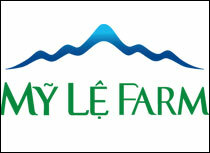 Quang Tri leaders have promptly grasped and handled hardships against businesses and investors. 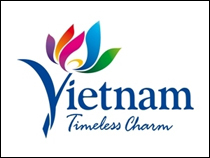 The Chairman of the Provincial People’s Committee announced nine commitments to investors at the Quang Tri Investment and Tourism Promotion Conference 2016 and pledged with the Vietnam Chamber of Commerce and Industry (VCCI) to provide a favorable environment for investors. 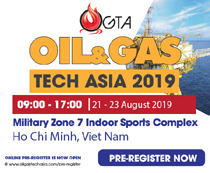 Besides, Quang Tri always ensures security, order and safety for investors when they come to research investment opportunities and implement investment projects in the province. On the occasion of the Lunar New Year 2019 – the Year of the Pig, what message would you like to deliver to investors and enterprises in Quang Tri province? We welcome the involvement of domestic and foreign enterprises in our development process. We always know that: The business community is an important factor to local socioeconomic development process. 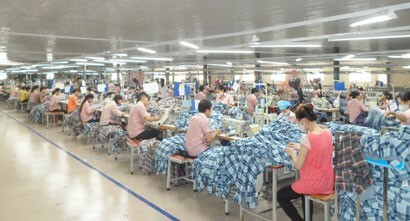 Therefore, the provincial government is committed to all businesses in Quang Tri province: The province will make best use of State mechanisms and policies applied to local economic and industrial parks; request local authorities to provide the most favorable conditions for enterprises doing business in the province with the motto of “Working together with enterprises, removing difficulties against enterprises, and making investment procedures and conditions transparent in the most effective manner.” Furthermore, every year, the province hosts regular meetings and dialogues with investors and enterprises to learn about their opinions and aspirations to find appropriate solutions to better support them. On the occasion of the New Year, I acknowledge valuable contributions of businesses and investors to local development. Quang Tri province hopes that businesses and investors will be further active in production and business, share their difficulties in business, constantly upgrade technology for higher operating performances, strengthen production cooperation, and uphold social security. The province always invites and welcomes enterprises and investors to do business in the province on the basis of mutual development.